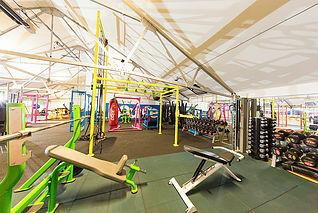 Our Kingston clinic is open Monday-Friday and we operate out of the More Energy Fitness Centre. This is located in central Kingston with disabled, stair free access. 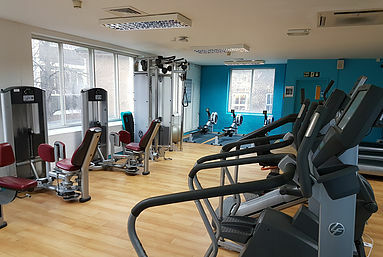 We have a private treatment room with access to the gym floor which boasts a wide array of free weights, resistance and cardiovascular machines. This equipment is utilised to great effect allowing us to ensure that all our clients get fitter and stronger than they were pre-injury to prevent recurrence. 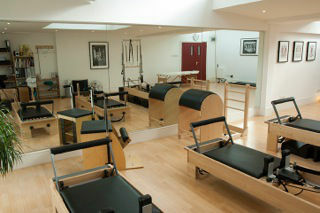 The majority of our Clinical Pilates is based at All Things Pilates, a fully equipped Mat and Reformer studio, which has availability throughout the week. The ethos of people leaving with improved physical and psychological well-being is shared by both teams. This close working relationship between their excellent Pilates instructors and our physiotherapists has been integral for many of our patients as they build towards the future. Pilates, a form exercise with a strong evidence base for injury prevention and general fitness, is a great way to keep your body physically fit and healthy. Located just one minute’s walk away from Wimbledon Park Station is Bounce, a fully equipped world class gym boasting spacious treatment rooms and a welcoming atmosphere. As the evidence grows and grows for the importance of strength training in rehabilitation this offers the perfect setting for helping people get ‘fit for life’ in a safe manner following their injury. We operate out of Bounce on a Wednesday afternoon and evening as well as a Friday morning however other times throughout the week can be arranged upon request and subject to availability.